Since April 1, foreigners who come to Hubei will get a new unified work permit, the Hubei Foreign Experts Administration Bureau announced on March 29, 2017. 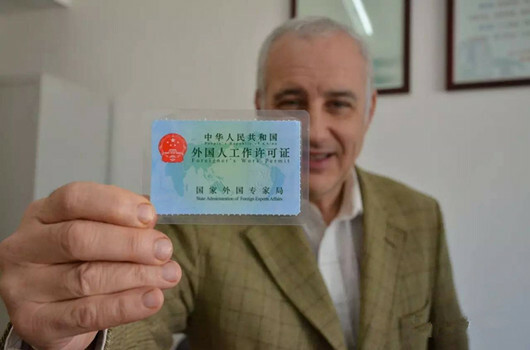 The new permit replaces the Alien Employment Permit and Foreign Experts Certificate, issued by two different government agencies, for which a foreigner always has to spend months to obtain. According to this announcement, the two old work permits which were already issued and entered into effect are still valid within the validity period. The holders may voluntarily apply for the new permit after October 1, 2017.